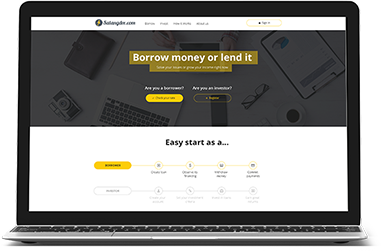 Satangdee is the world’s largest online marketplace connecting borrowers and investors. We’re transforming the banking system to make credit more affordable and investing more rewarding. 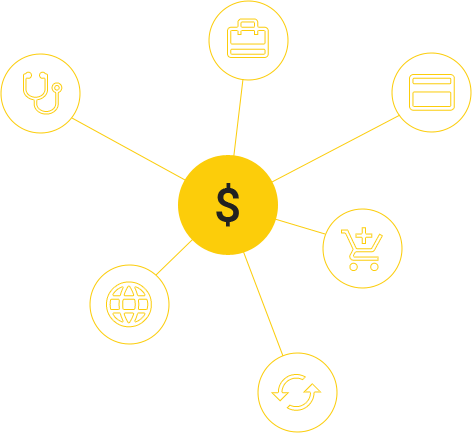 We operate at a lower cost than traditional bank lending programs and pass the savings on to borrowers in the form of lower rates and to investors in the form of solid returns. StangDee is the Innovative Approach to the Money Lending in Thailand. Through the Online we offer Simple and Fast loan of Money for 36% Interest Rate without any offline meeting to the everyone! StangDee offers you to get a loan up to 100,000 Baht in Online and get money in 24 hours on the personal bank account. You can choose a repayment scheme – repay full amount in the end or repay monthly. SatangDee is the licensed Thai Nano-Finance money lender Unofficial money lender offers as low as 36% annual interest rate. After the repayment, your next loan will be even lower! Sign in anytime to check your loan or repayments status, extend your loan, or pay with any convenient was such as ATM, bank transfer or Online bank from your home or workplace. The StangDee reflects our commitment to fix what we think is broken about money lending in Thailand. As you need in money, you earn access to more money at better rates for longer periods of time than traditional lenders offer. With us, the Online becomes an intelligent multifunctional tool to borrow and repay a loan. Customers need to only submit personal details in account, verify it and request money with instant withdrawal on their bank account.